I have been working on this project for more than 12 months and it has been interesting work for me personally. There was no rush or deadline to work to and this gave me the opportunity to use and test many different lines over a long period of time. These are the best in my opinion. 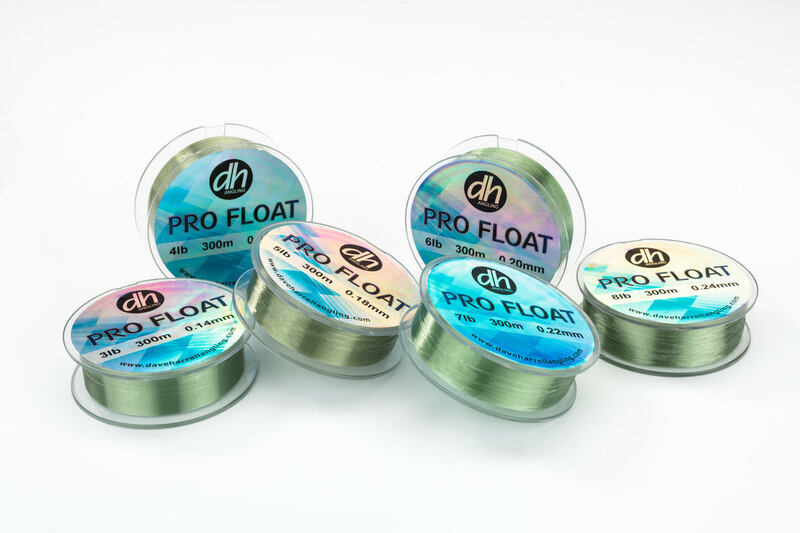 Our best float fishing line yet. 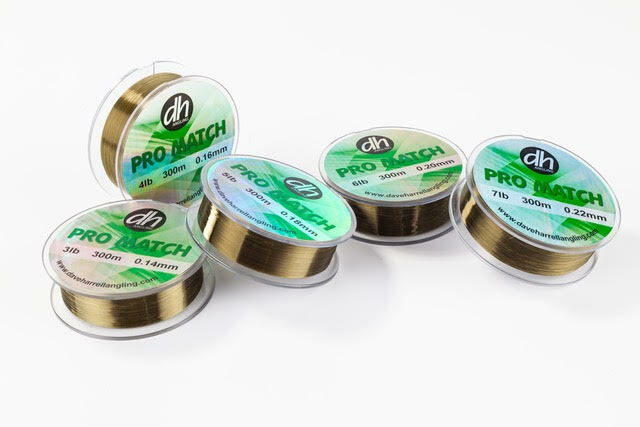 This line has been developed for top flight competition fishing and is the one to use if you want the very best. 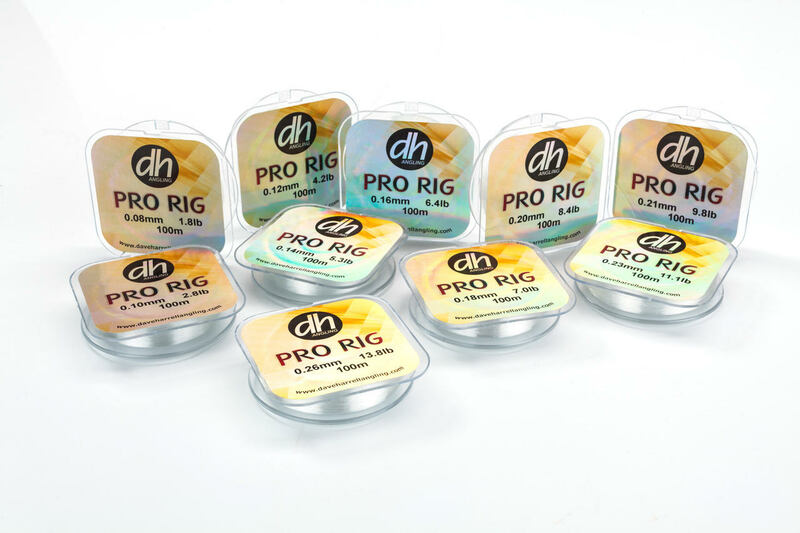 It has very low memory and just the right amount of stretch factor for each diameter. 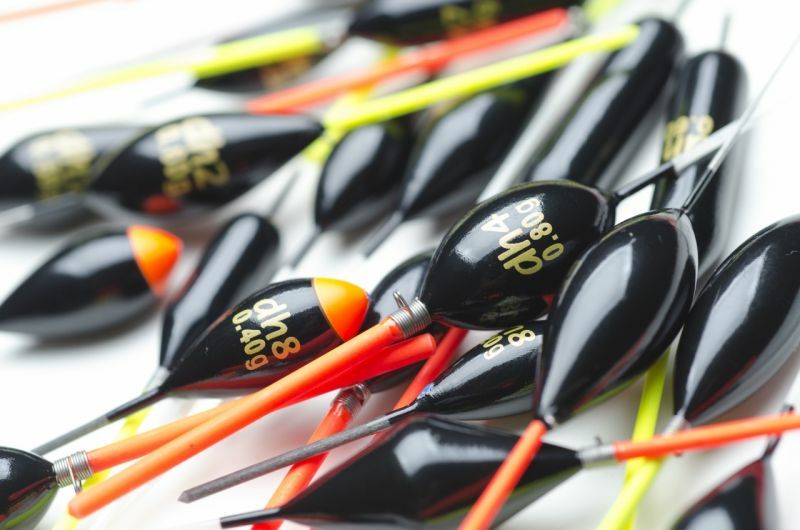 As the name suggests, this is a line that has been developed specifically for float fishing on rivers or stillwaters. 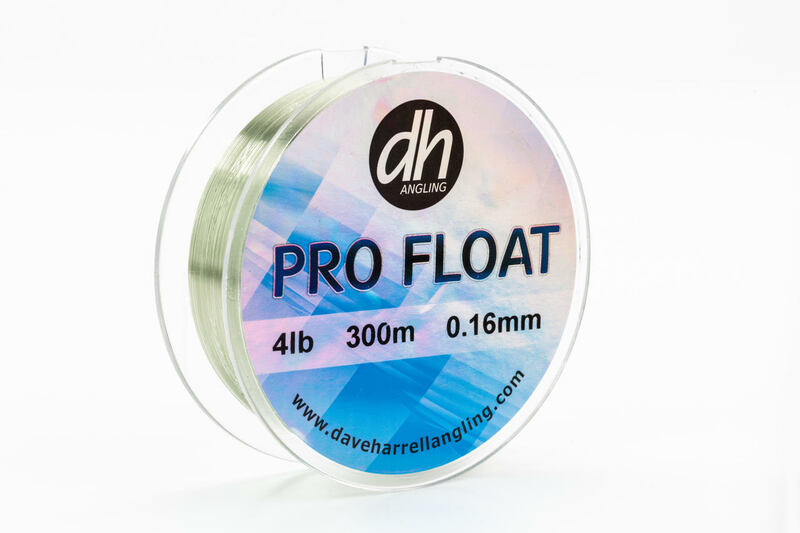 It is available in six breaking strains from 3lb to 8lb and these will cover virtually all float fishing situations for coarse fish. 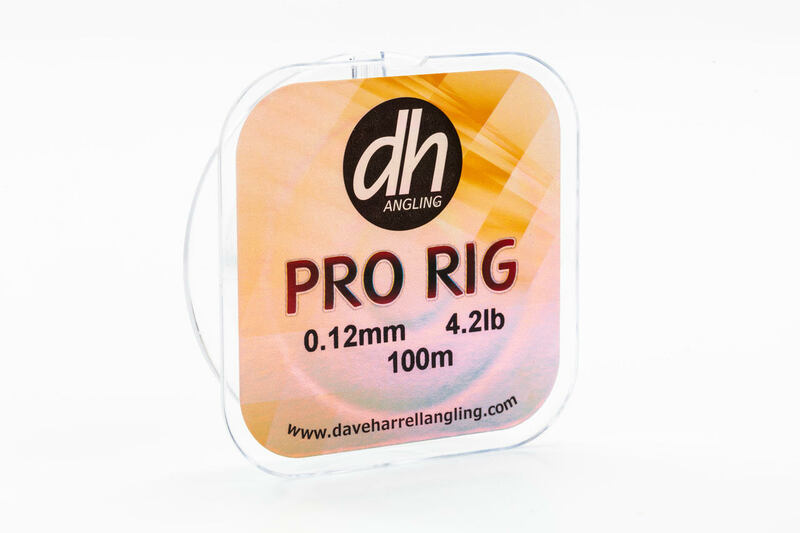 Pro Float is hard wearing with exceptionally high abrasion resistance. It also has very high knot strength, which is another vital factor. 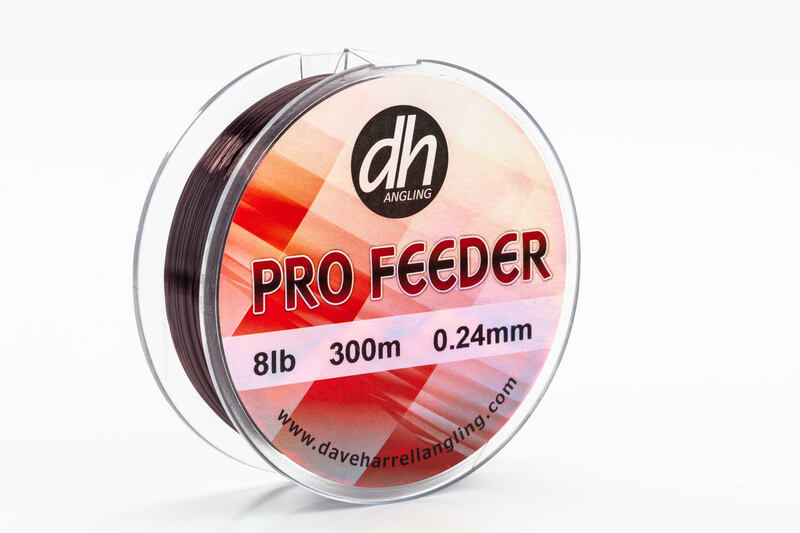 For hooklengths and pole rigs, this ultra clear and super smooth line is the one to go for. 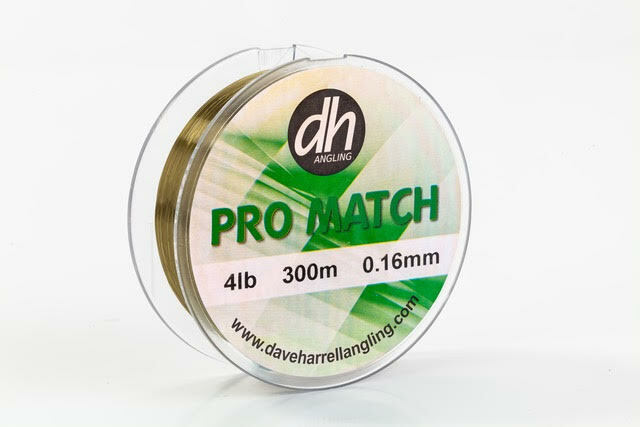 It ranges from 0.08mm for small silver fish all the way up to a heavy-duty 0.26mm for species like barbel and carp. This line also has very high abrasion resistance and excellent knot strength. 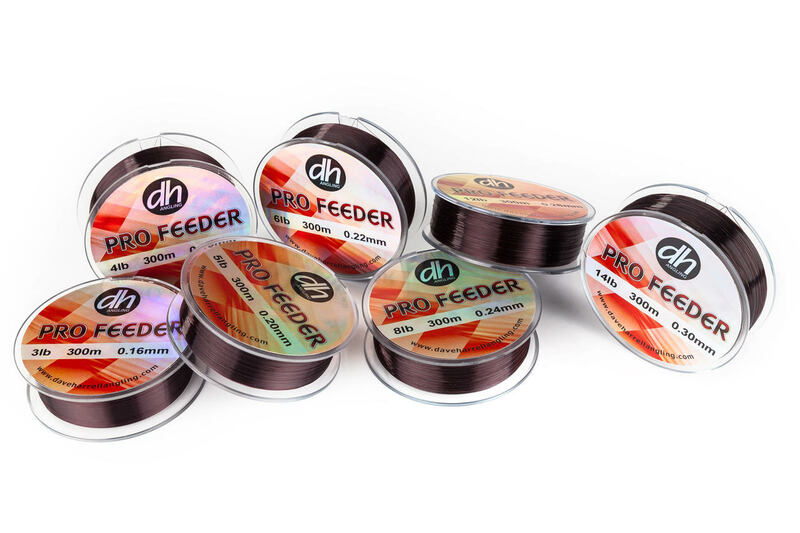 It's perfect for pole rigs and for tying hooks. It's also easy to move shot on. I know from previous bad experiences with inferior lines how frustrating this can be when a shot damages the surface of the line.